Stepovy, Yakiv [Степовий, Яків; Stepovyj, Jakiv] (pseud of Yakiv Yakymenko), b 20 October 1883 in Pisky, near Kharkiv, d 4 November 1921 in Kyiv. 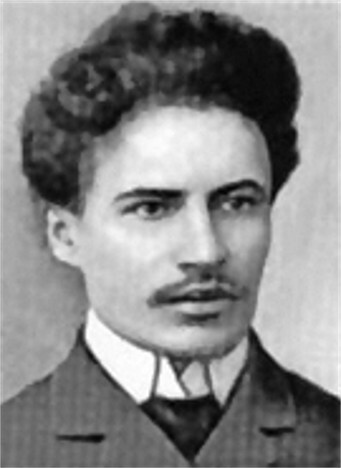 Composer, teacher, and music critic; brother of Fedir Yakymenko. Recruited to sing with the Saint Petersburg court choir in 1895, he studied at the Saint Petersburg Conservatory in 1902–9 under Nikolai Rimsky-Korsakov and A. Liadov. He lectured at the Kyiv Conservatory from 1917 and was musical director of the Muzychna Drama Theater and the State Vocal Ensemble from 1919. He died after contracting typhus in Kyiv and was buried in Baikove Cemetery. 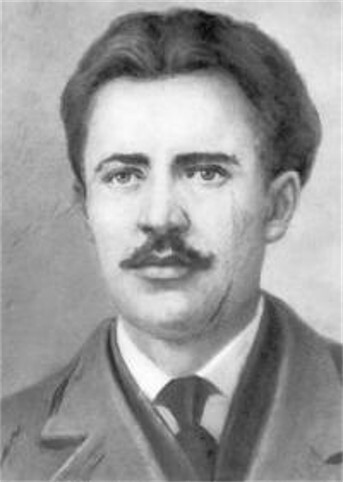 Stepovy played an important role in establishing a national school of Ukrainian music and is regarded (together with colleagues such as Kyrylo Stetsenko) as one of the luminaries of Ukrainian music. His compositions include numerous art songs for solo voice to the words of Taras Shevchenko, Ivan Franko, Lesia Ukrainka, Pavlo Tychyna, Maksym Rylsky, and others; the cycles Barvinky (Periwinkles) to the words of various poets and Pisni nastroiu (Songs of Mood, 1907–9) to the words of Oleksander Oles; instrumental works such as sonatas, rondos, a fantasia, a cycle of miniatures for piano (1909–13); and two suites for orchestra based on Ukrainian folk songs. Among his works for choir are 50 Ukrainian folk song arrangements, the children's vocal cycle Prolisky (Glades), a collection of songs for children to Shevchenko's Kobzar, and an unfinished opera based on Shevchenko's Nevol’nyk (The Captive). Biographies of Stepovy by Mykola Hrinchenko (1929 and 1959), Fedir Nadenenko (1950), Sh. Shvartsman (1951), Tamara Bulat (1980), and H. Stepanchenko (1987) have been published in Kyiv.